On rare occasions, Chicago can be a city difficult to love. Between the harsh winters, frequent political turmoil, and a rampant barrage of potholes, it certainly has its off days. But during the hard times, it’s important to remember why you fell in love with the city in the first place, so revisit those reasons or maybe find a new one to help it happen all over again. Oz Park is a beloved community green space in the Lincoln Park neighborhood, complete with a stunning wooden playground honoring L. Frank Baum’s The Wizard of Oz. 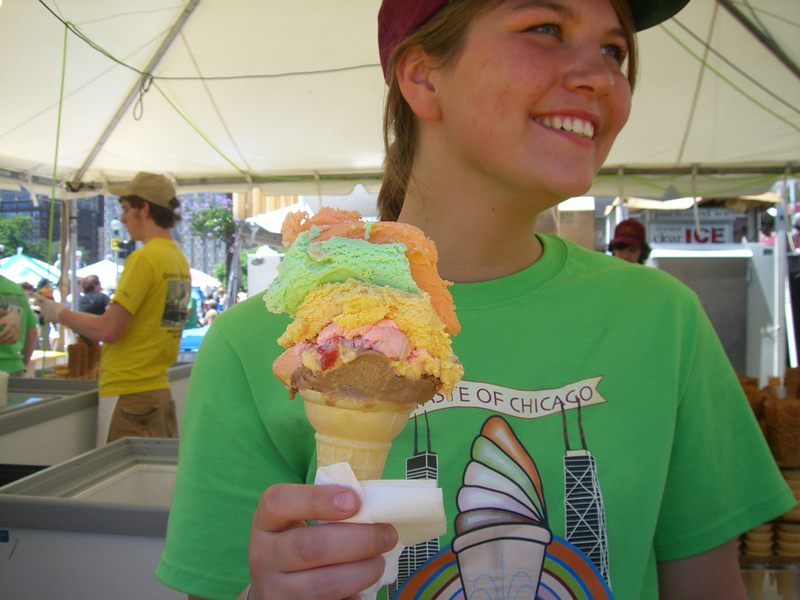 Beverly’s Rainbow Cone on the far South Side has been a Chicago mainstay for 90 years. A seasonal operation, they serve rainbow-colored cones of ice cream, with orange sherbet, pistachio, Palmer House, strawberry, and chocolate flavors. Pamper yourself at this chic Wicker Park spa. Mojo Spa is a full-service nail salon and sells more than 200 types of house-made beauty and cosmetics products. Join the thousands of others who have gotten lost in this unassuming book basement hideaway. 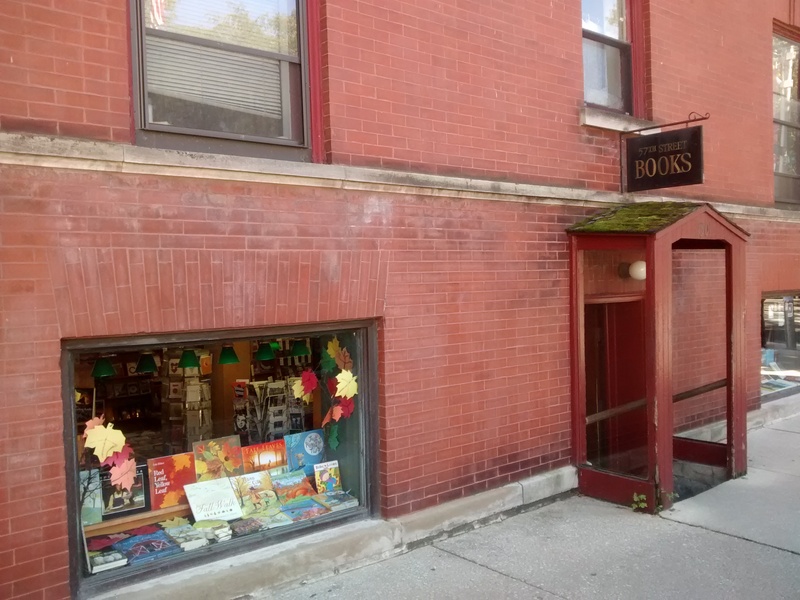 While Hyde Park’s 57th Street Books independently serves the local University of Chicago community, it is an attractive draw citywide. 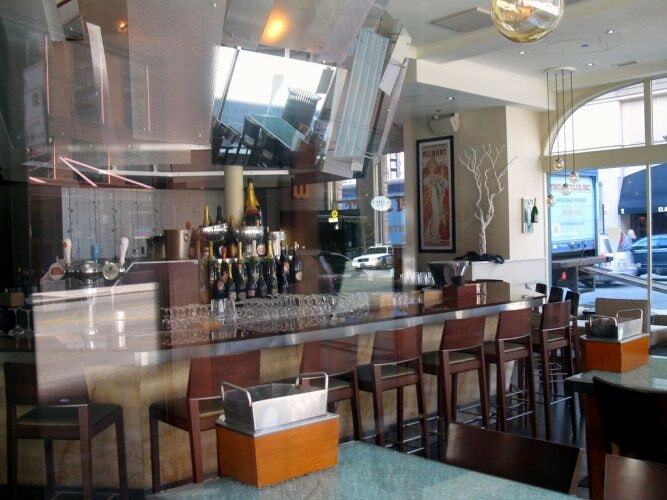 Pops for Champagne in River North offers 250 different champagne varieties, a full bar, small plates, live jazz music, and an unrivaled nightclub setting. This two-acre greenhouse displays thousands of plant species for the public’s viewing pleasure. Visit the Garfield Park Conservatory year-round for your escape to nature. 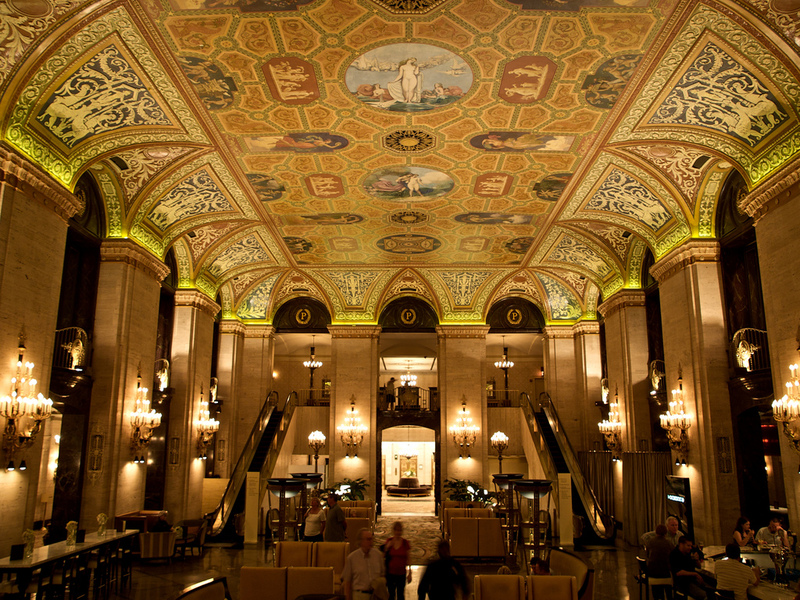 The historic Palmer House Hilton Hotel is as Chicago as it gets. Come for a luxurious stay in one of their suites or just enjoy the decadence and a drink in the main lobby. Pequod’s has been one of the best pizzerias to fly under the mainstream radar in Chicago for decades. They’re most beloved for their thick, cheese-laden pan pizzas. 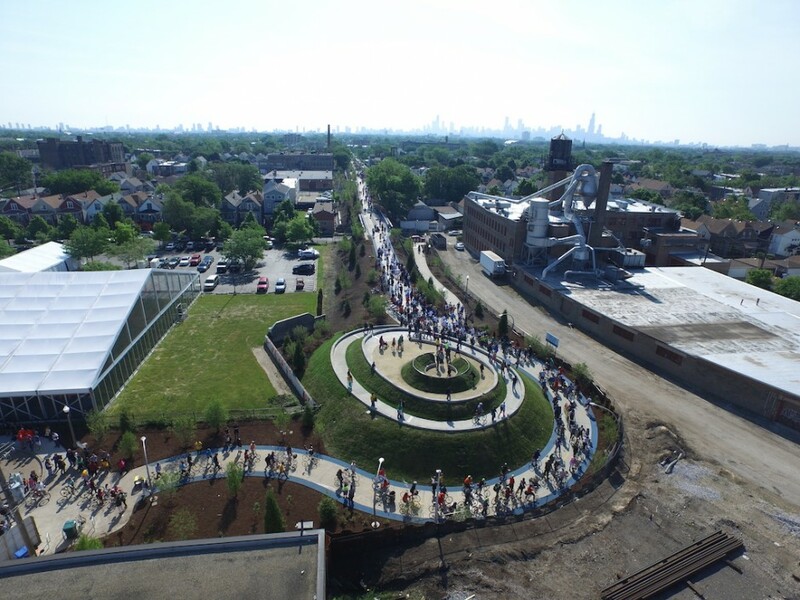 The City of Chicago recently transformed the old elevated Bloomingdale train tracks into a much-needed green space. 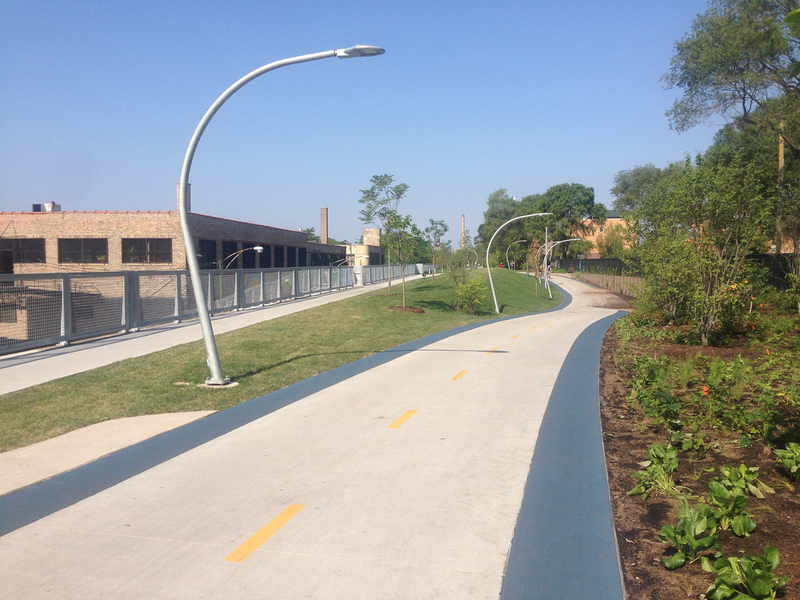 Bike, walk or jog the nearly three-mile layout of the 606’s Bloomingdale Trail through Wicker Park and Logan Square. Strolling on the Bloomingdale trail with Tilda. At the Old Chicago Inn, you’ll find their hidden Room 13 Speakeasy. Just head down the side alley to be transported back in time with jazz music and themed cocktails. This seasonal spot for sweet treats has been delighting Chicago since 1954. Mario’s Italian Lemonade is a fixture on Little Italy’s infamous Taylor Street and caters to customers of every age. Myopic Books in Wicker Park consistently ranks high in popularity among Chicago’s best bookshops. 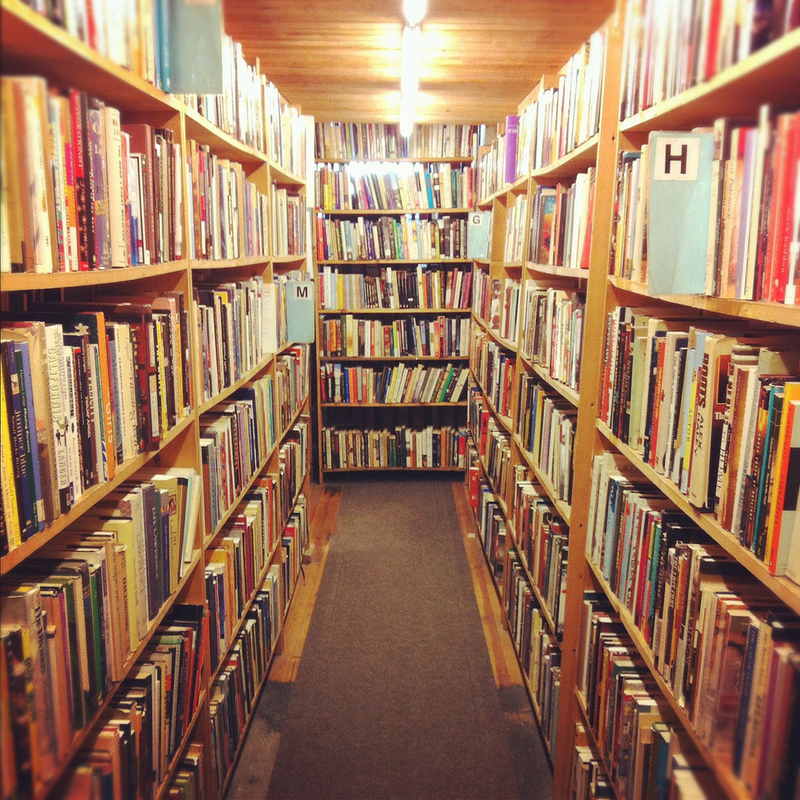 They have more than 70,000 books spread across three floors, plus they host poetry readings, author appearances, and occasional live music. In the ritzy area of upscale River North, Streeter’s underground, wood-paneled bar filled with games, beer, and good music is like a breath of fresh air. Come here for beer pong, pool, foosball, giant Jenga, cheap drinks, and all-night fun. Get away from the bustle of the city by recharging at Lake Michigan on the far North Side. The Waterfront Cafe offers unparalleled lake views and top-quality eats. 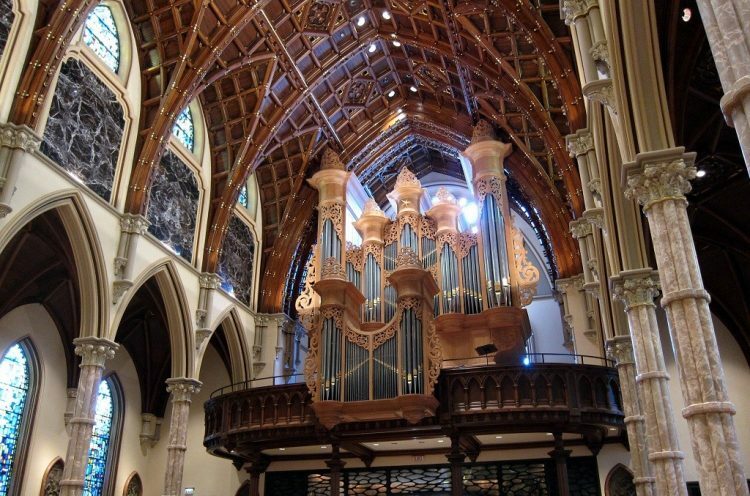 Religious or not, Holy Name Cathedral is a stunning part of Chicago’s historic architecture. The breathtaking interior and rich history are more than enough reason to warrant a visit. It may be a big tourist draw, but Eataly is worth it. This massive food mecca sells and serves fresh Italian cuisine and numerous kitchen goods.